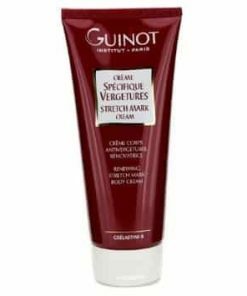 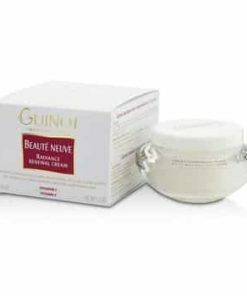 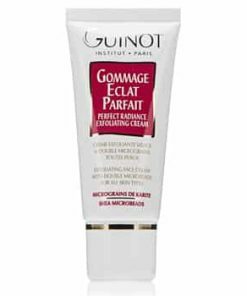 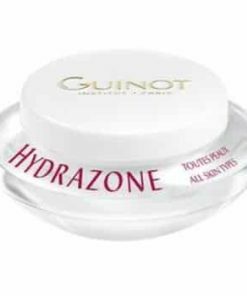 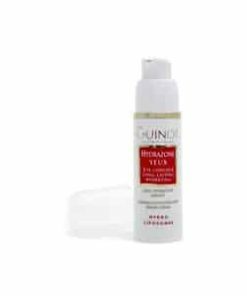 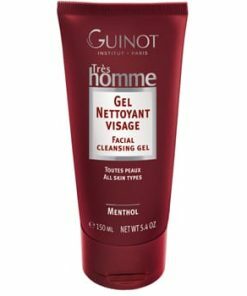 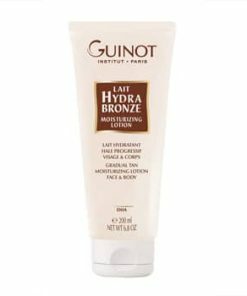 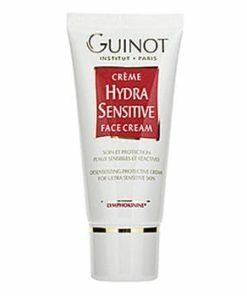 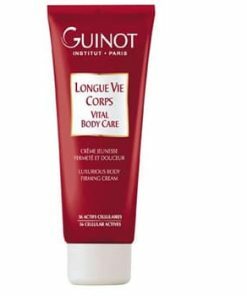 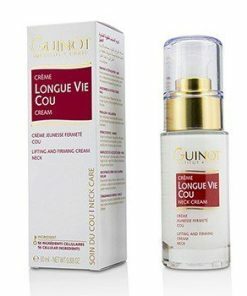 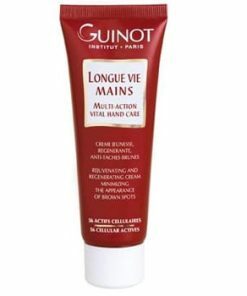 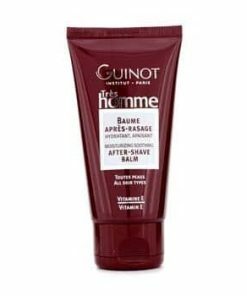 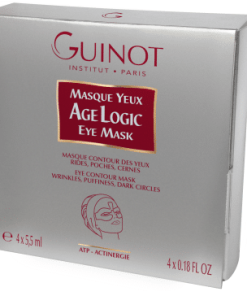 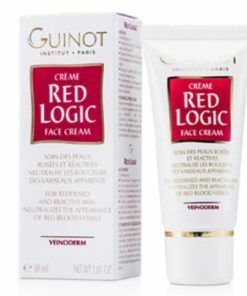 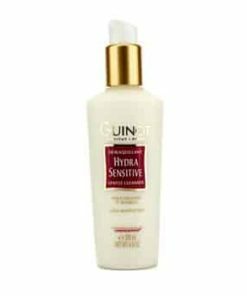 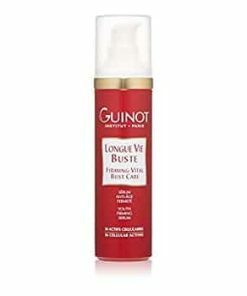 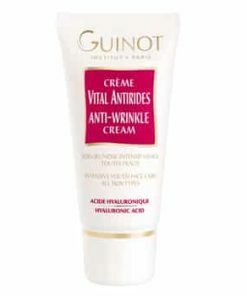 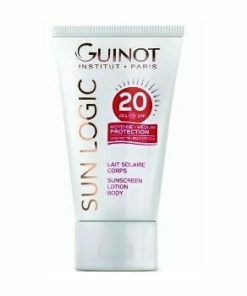 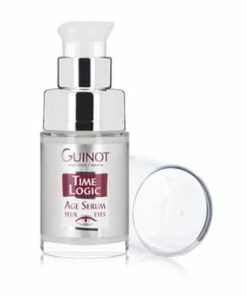 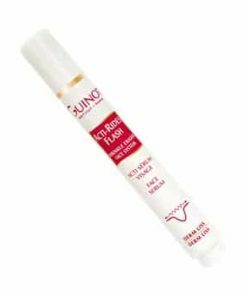 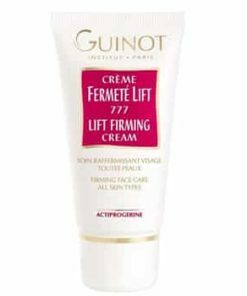 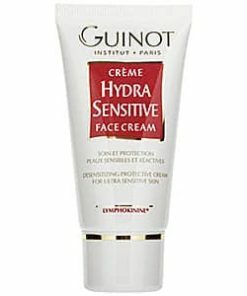 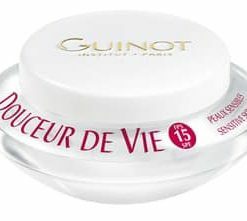 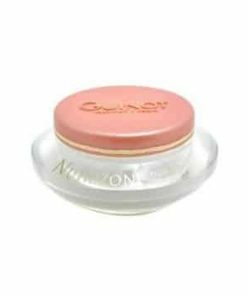 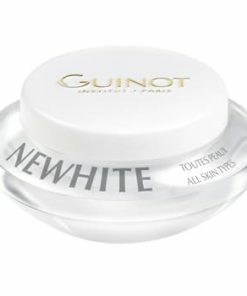 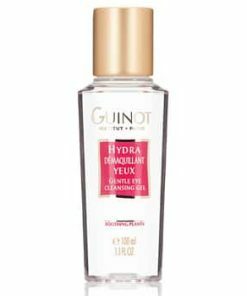 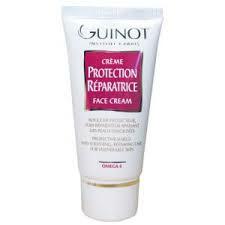 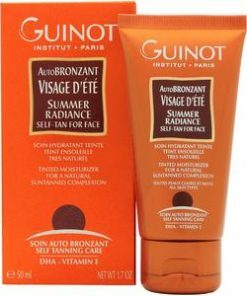 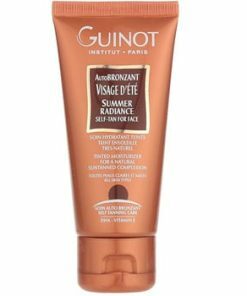 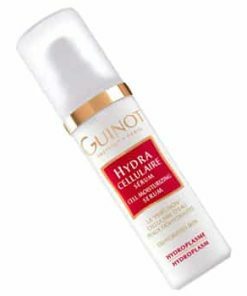 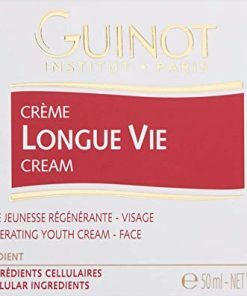 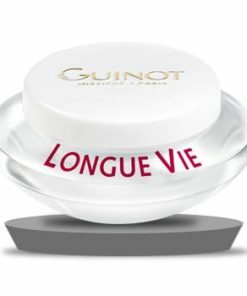 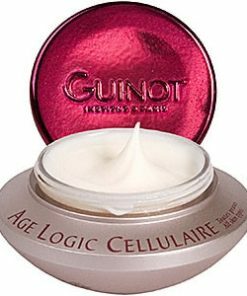 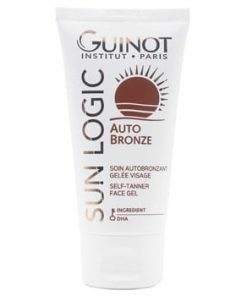 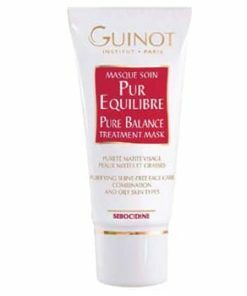 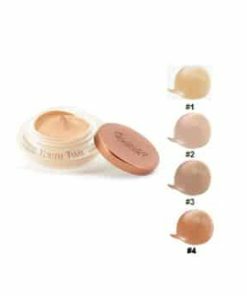 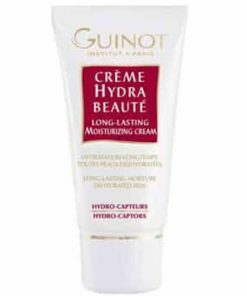 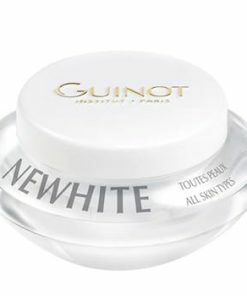 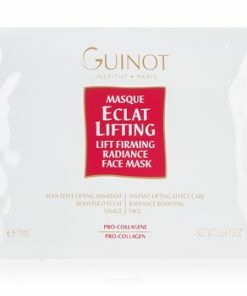 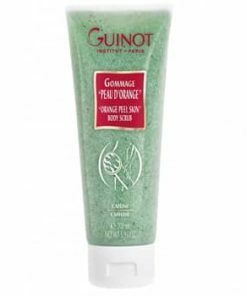 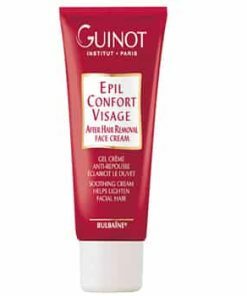 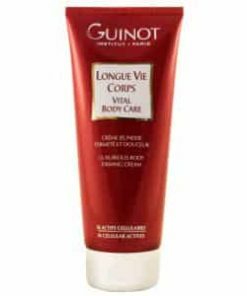 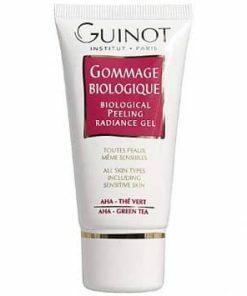 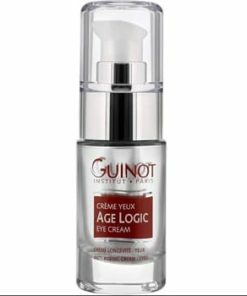 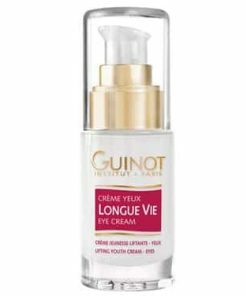 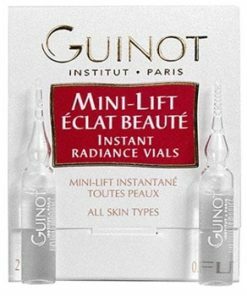 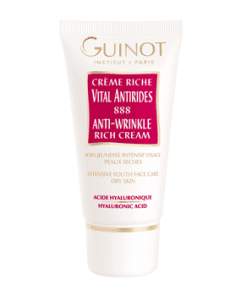 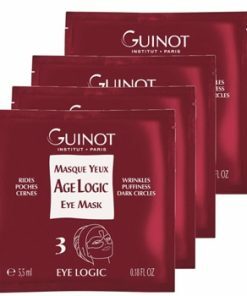 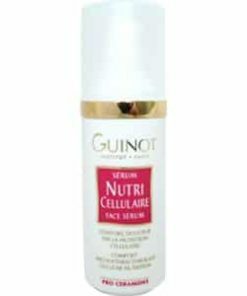 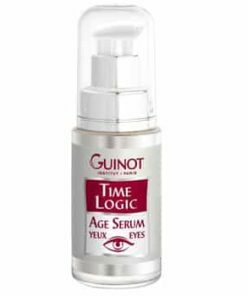 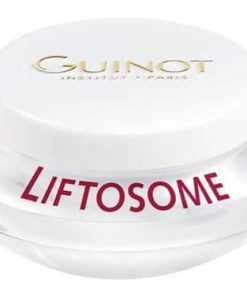 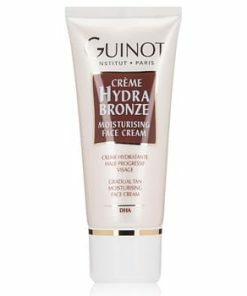 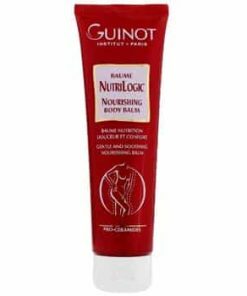 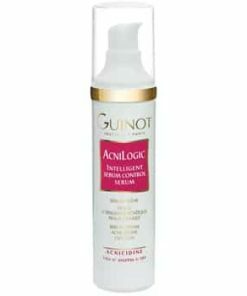 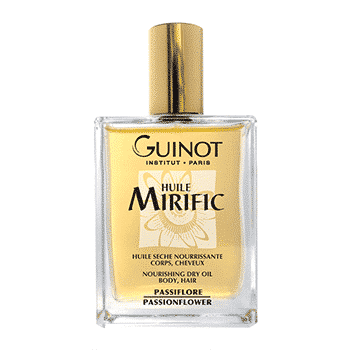 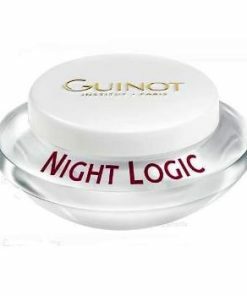 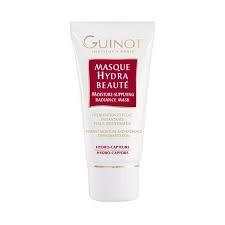 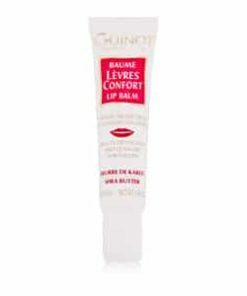 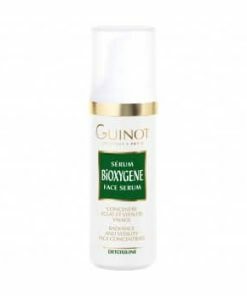 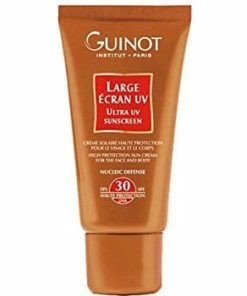 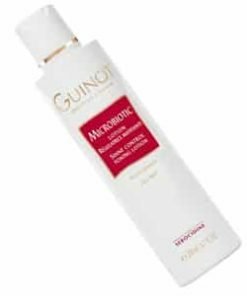 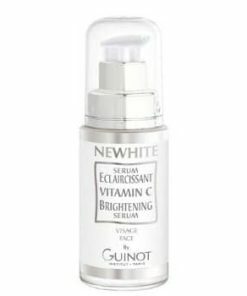 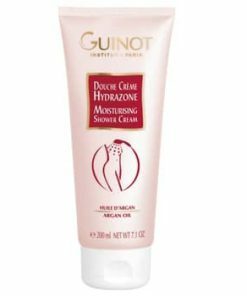 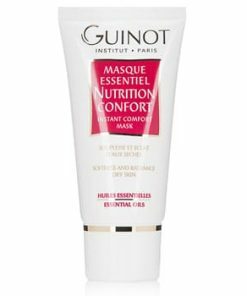 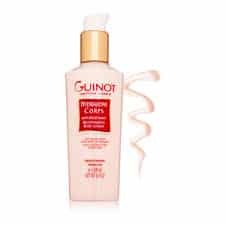 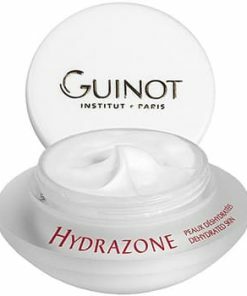 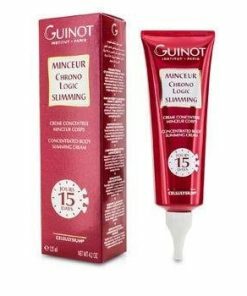 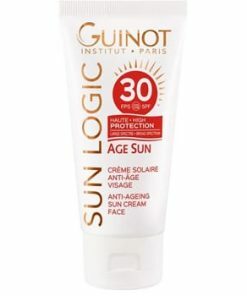 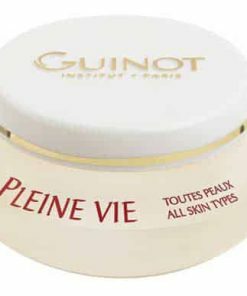 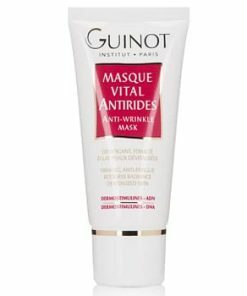 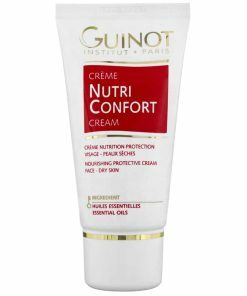 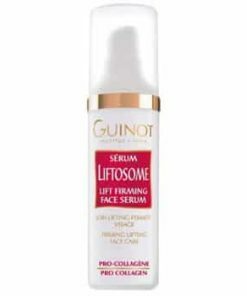 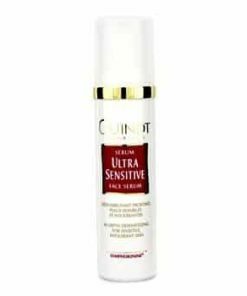 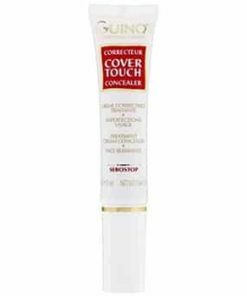 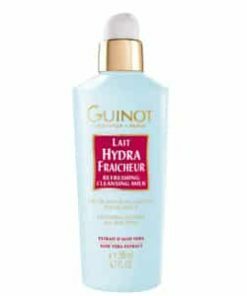 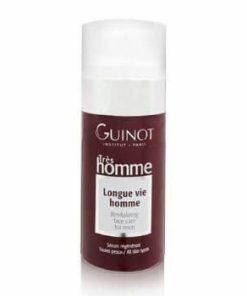 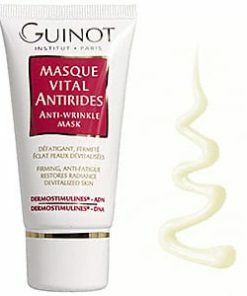 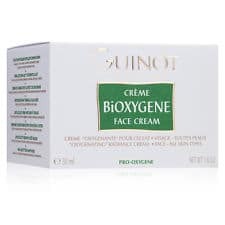 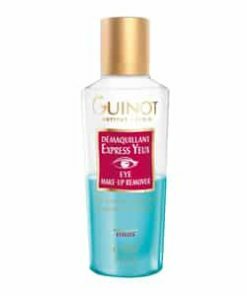 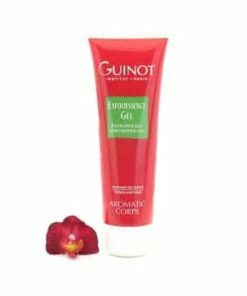 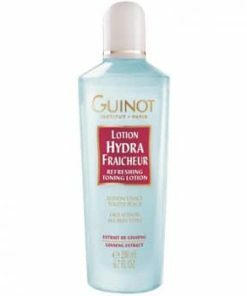 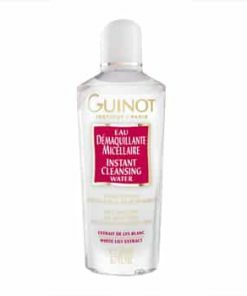 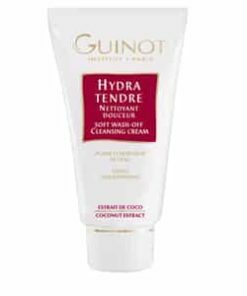 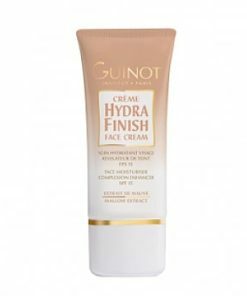 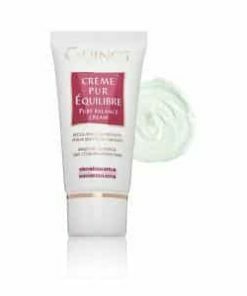 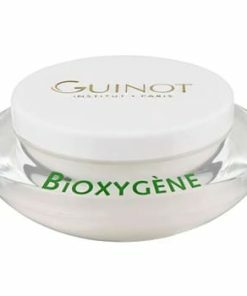 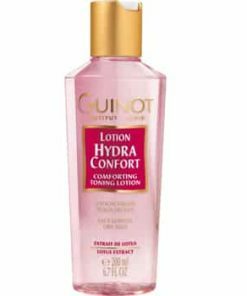 Guinot Huile Mirific is a lightweight treatment that restores suppleness and radiance to dry skin and hair without leaving a greasy residue. 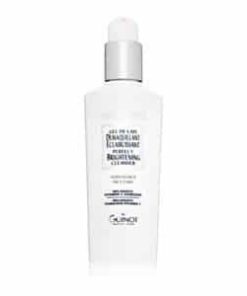 Passion fruit seed oil delivers a rich dose of vitamins and omega fatty acids to condition and smooth your skin as it repairs damaged hair for a lustrous shine and silky texture with intoxicating aromas of orange blossom, vanilla, ylang-ylang and amber. 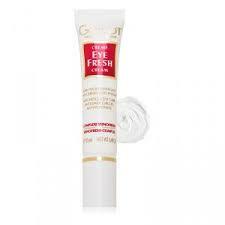 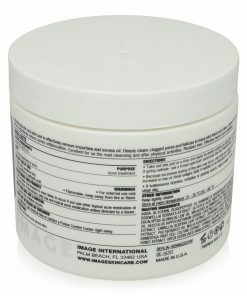 Passion Fruit Seed Oil leaves skin and hair soft and smooth. 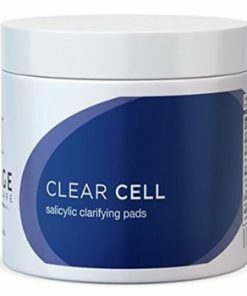 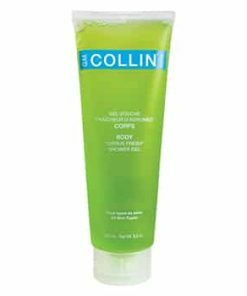 Refreshes and invigorates the body. 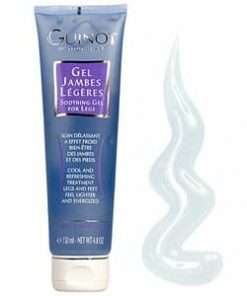 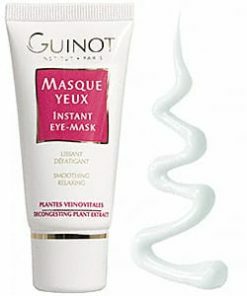 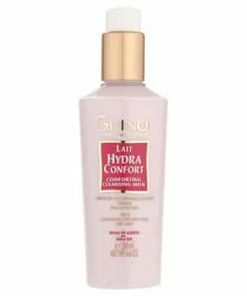 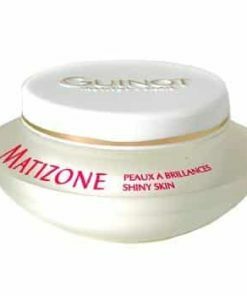 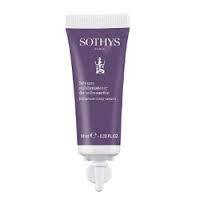 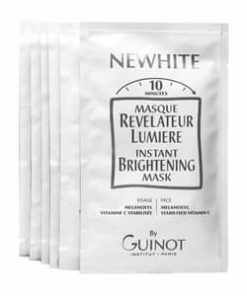 Fights dryness and adds shine to hair. 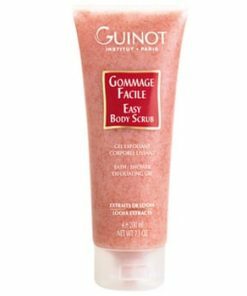 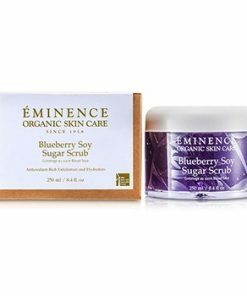 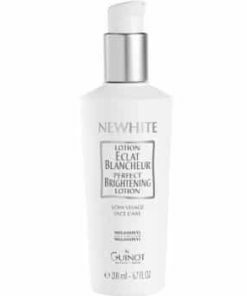 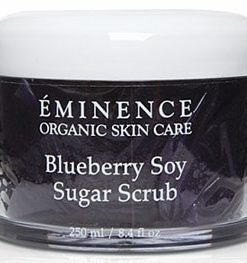 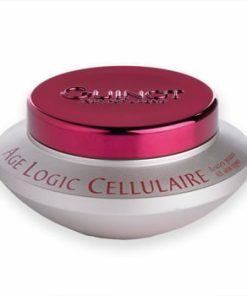 After bathing and exfoliating, apply all over skin especially rough areas, or spray onto hair ends to fight dryness and adds shine.